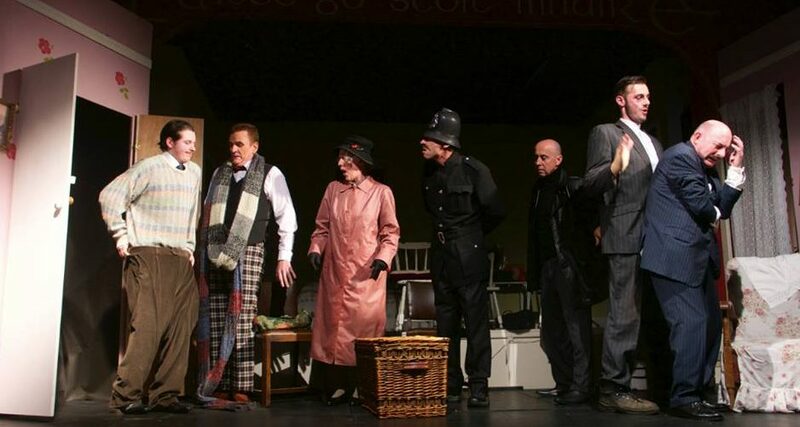 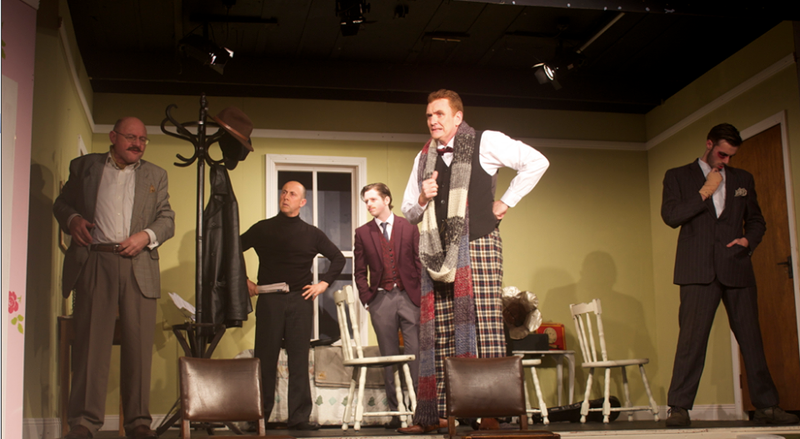 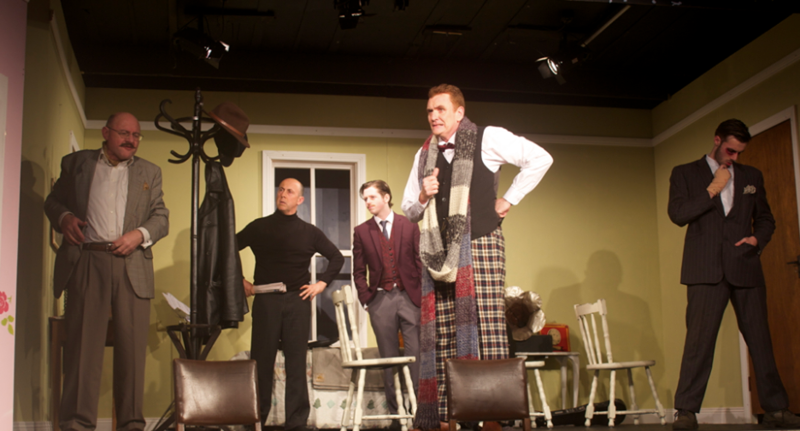 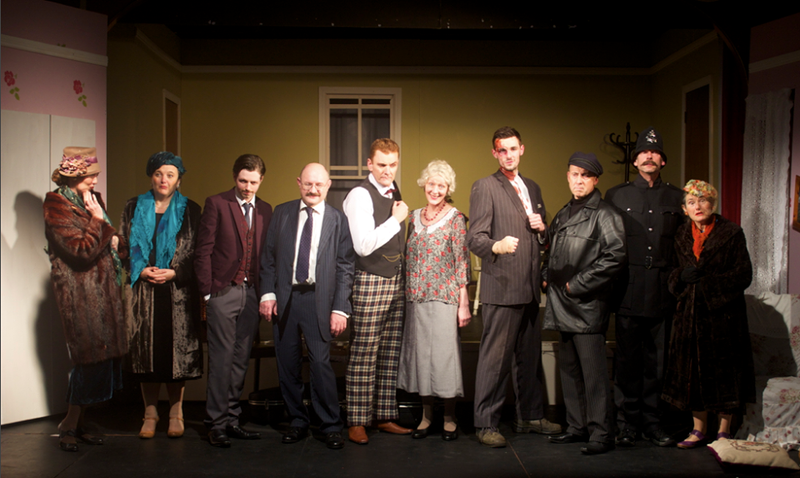 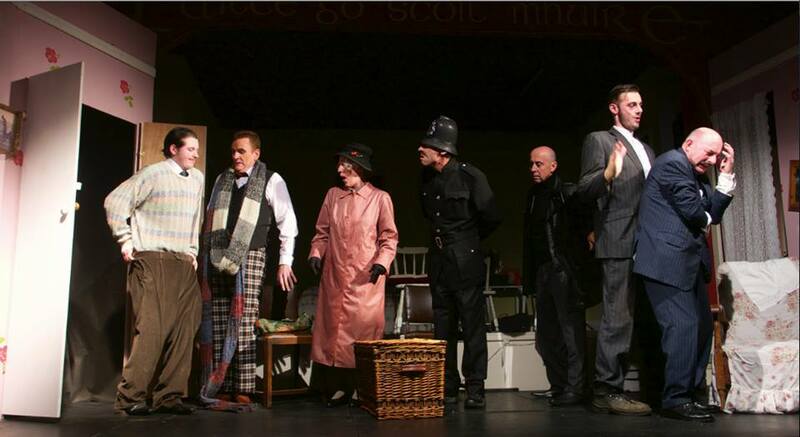 From October to November, 2015, Schull Drama Group staged ‘The Ladykillers’ written by the brilliant Graham Linehan of ‘Father Ted’ and ‘The IT Crowd’. 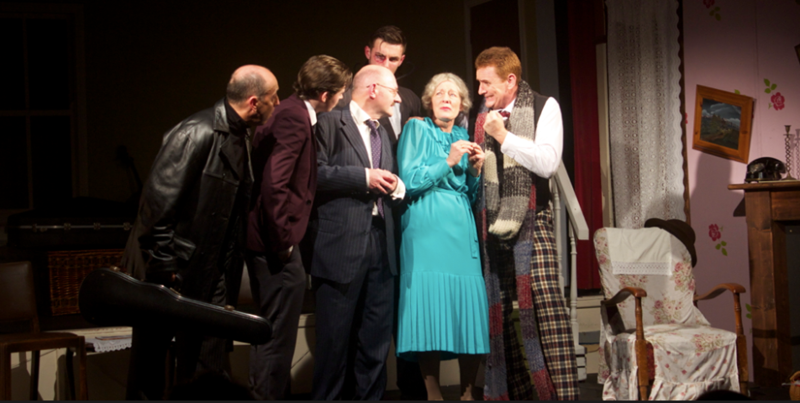 Adapted to stage, it was based off the film of the same name, made in 1955. 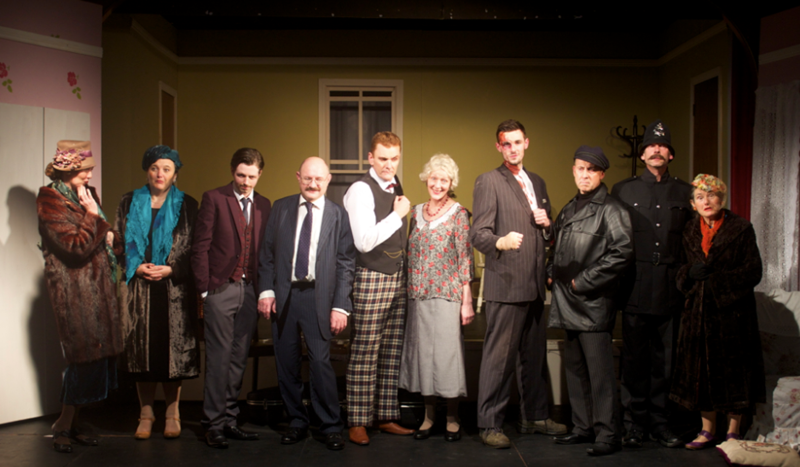 I portrayed the skittish and devious Harry Robinson, a 23 year old working with a group of ‘professional’ thieves.